The 36 point headlines are the ones that stand out, the stories that sell the daily papers and capture the attention of Chicago newspapers. But it’s the throwaway paragraphs found hidden in the back pages that draw my attention again and again. Newspapers do print good news sometimes. “Aid Worker Helps Get Dancer Back on His Feet.” “Homeless Youth Given a Sign of Hope.” “Northside Center Gets A Facelift.” My desk is littered with research like that. There are over thirty shelters listed in a resource book put out by Emmaus Ministries in Uptown, ten of them for youth. Maybe I should write a story about each of them. 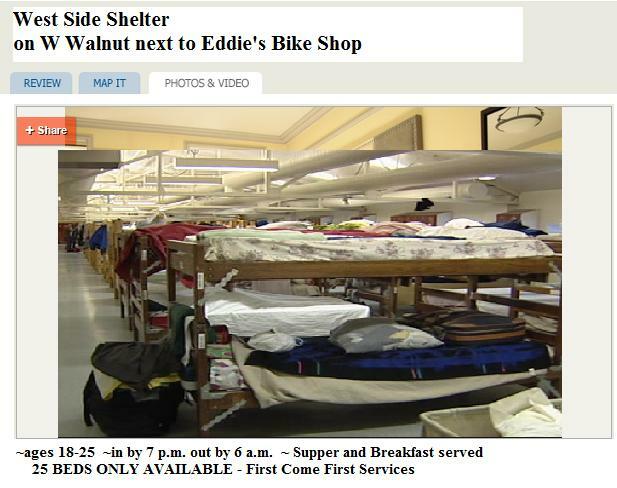 A homeless shelter reviewing system if you will, like they do for hotels and motels. Why shouldn’t homeless people know ahead of time what they’re getting into when they seek lodging?